WHAT CAREER CAN YOU HAVE IN THE FASHION INDUSTRY? Do you or someone you know want a career in the wonderful world of fashion? DO YOU WANT TO BE IN THE FASHION BUSINESS IN A CAPACITY OTHER THAN DESIGNER OR STYLIST? DO YOU REALLY UNDERSTAND ALL OF THE CAREER OPTIONS IN THE INDUSTRY? There are 40 million garment workers globally. ONE in 6 people work in some part of the fashion industry. The fashion business is a $3 trillion industry with career opportunities in design, production, pubic relations, television, media, & journalism. Can you name 3 jobs in the fashion industry besides designer, stylist or buyer? THe "CAREERS IN THE FASHION INDUSTRY" ebook describes careers by each sub-industry:design, mERCHANdIsing, & production. It even explores some of the requirements & salaries for specific careers. 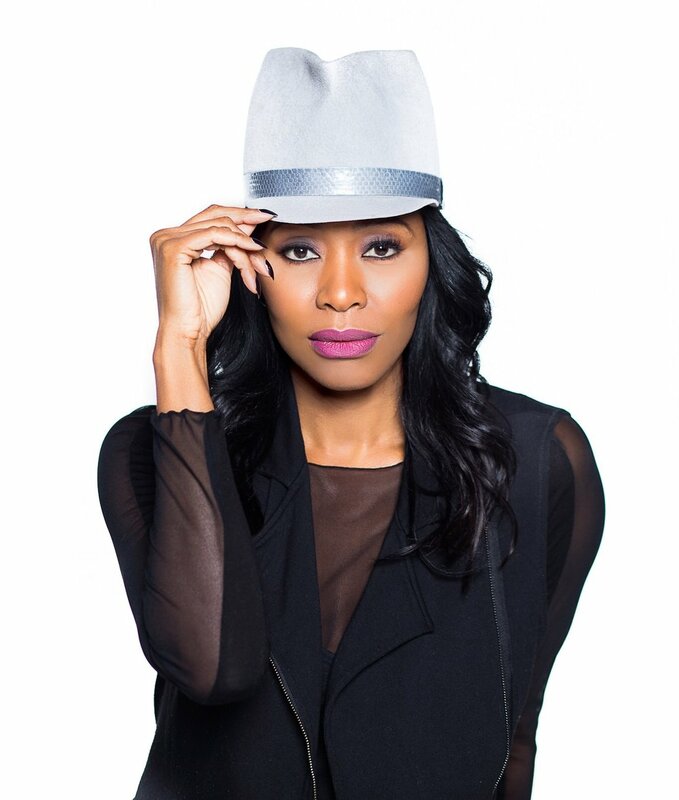 Author, TAMIKO WHITE, is a fashion industry expert, style authority & media personality. Tamiko has worked in the fashion industry for 15+years in front of and behind the camera as a model, actress, fashion merchandiser, host, brand manager, content creator, creative director, sales agent & marketing director. 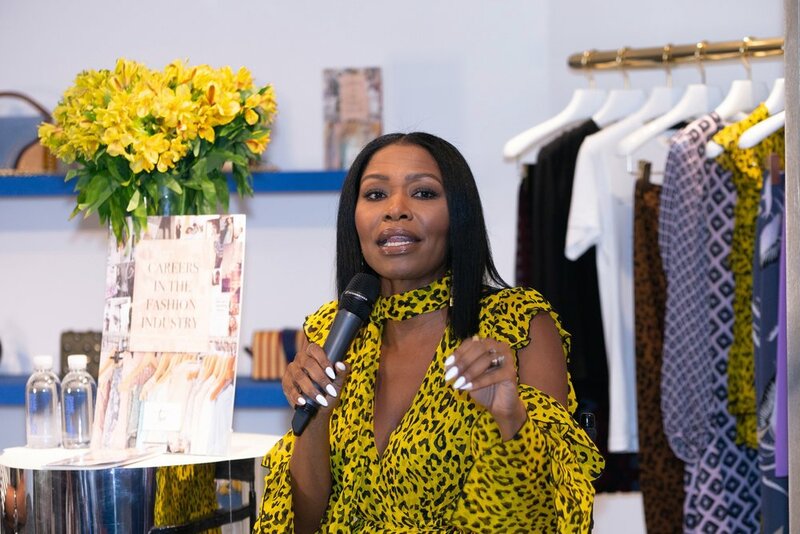 Now, Tamiko takes her unique and experienced fashion industry insight and shares it with the next generation of creatives with a series of conversation series, ebooks, and workshops. If you REALLY want to learn about the BUSINESS of fashion, she's the one to ask! As a fashion industry insider, I have found that there are endless amounts of people who love fashion and want to be in the fashion business in some way. I have been asked far too many times by talented, creative individuals about various careers within the fashion industry so I created this e-book. I want to share my knowledge about the business with the next generation of image-makers, style mavens & creatives. I want young fashionistas, designers, and fashion lovers to know about ALL of the opportunities where they can use their technical AND business skills.